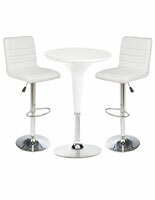 Hospitality supplies are all about helping business owners provide their guests with the best possible experience. 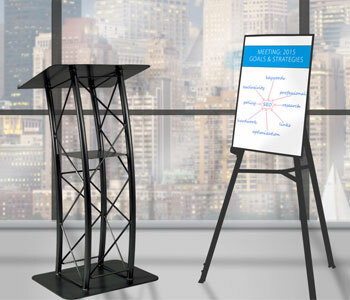 Whether this experience takes place in a hotel, motel, rest stop, or even a travel agency - visitors should take away positive and memorable feelings following their interaction with your business and its services. 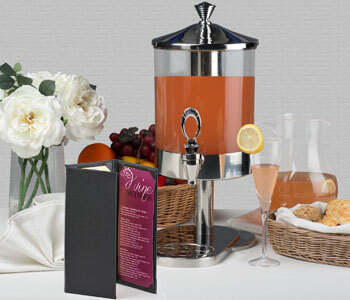 A seamless experience for a customer should involve all the right hospitality supplies so they are never left wanting. 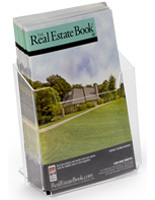 This is a great strategy for earning return customers or even a few stellar Yelp reviews! 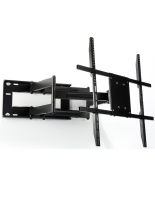 More Overall Depth Options Available! 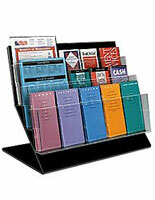 So, what do the best hospitality supplies consist of? 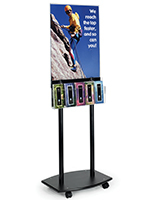 Start by asking yourself, what is the right lodging, travel, or hotel equipment that will earn my business a happy and loyal customer? 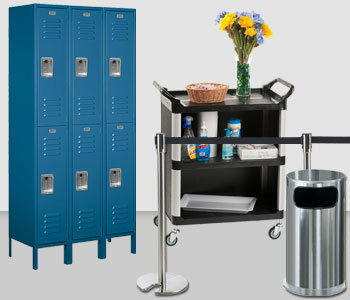 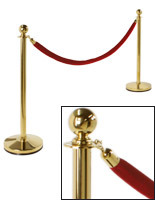 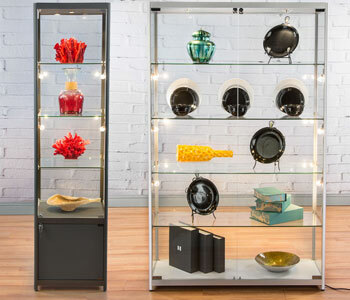 Hospitality supplies are ideal for supplementing existing amenities with various fixtures, displays, signs, and furniture. 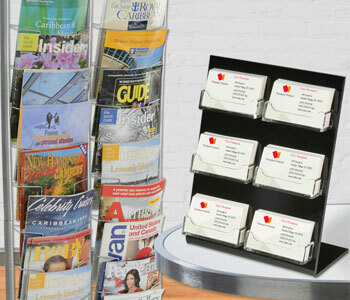 In short, these products provide visitors with comfort, information, direction, or fun, making their experience with your business the best it can possibly be. 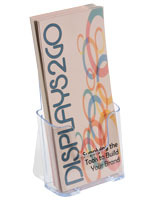 Displays2go offers a wide selection of hospitality furniture designed for long lasting ease of use without pushing users over budget. 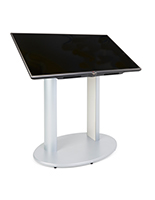 These inclusive furnishings are ideal for use in hotel restaurants, catering halls, bars, lobbies, or even waiting rooms. 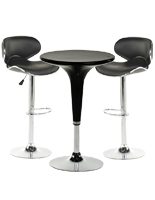 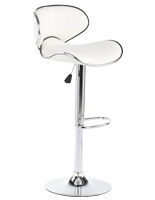 Check out our line of cushioned bar stools, many of which adjust from table to bar height and come with matching cocktail tables. 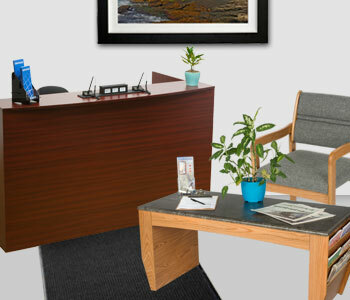 Lodging guests are sure to enjoy themselves while relaxing in these comfy seats! 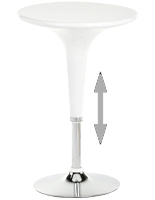 For larger functions, we offer round banquet tables designed to accommodate up to 12 guests in folding chairs. 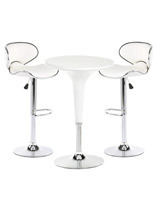 Be sure to stock up on other hospitality supplies, like linens and tablecloths, that coordinate perfectly with these furniture items as well. 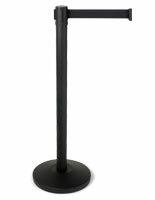 When food is served in a hospitality setting, you will want to purchase the right serving equipment to get the job done correctly. 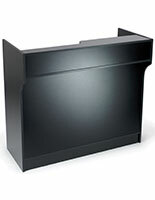 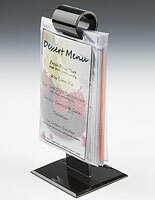 Don't skimp on server trays, tray stands, display risers, beverage dispensers, or menu holders! 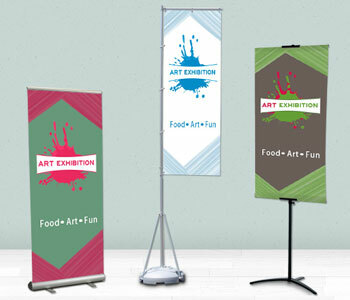 Arranging restaurant or buffet selections in an attractive and easily accessible fashion is sure to leave your guests happy as clams! 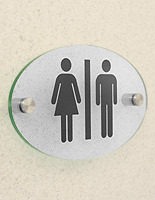 Who isn't content with a belly full of good food? 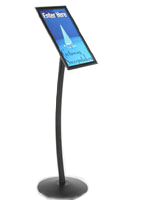 Much of what makes the hospitality industry so successful is the very important information its businesses provide to tourists, travelers, and guests on a daily basis. 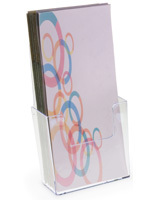 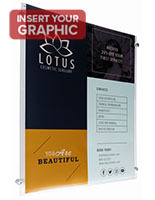 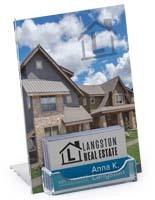 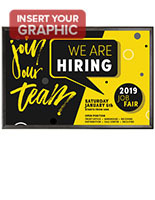 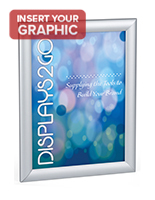 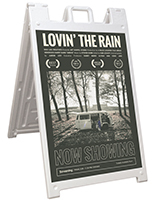 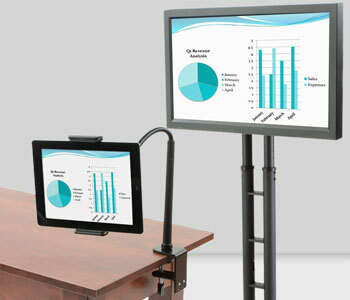 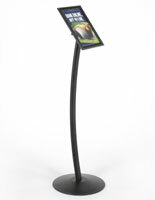 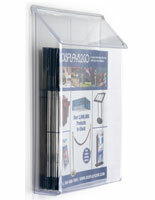 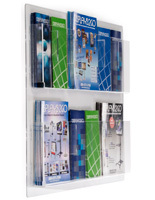 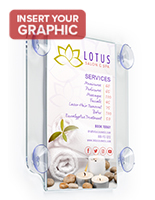 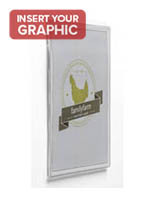 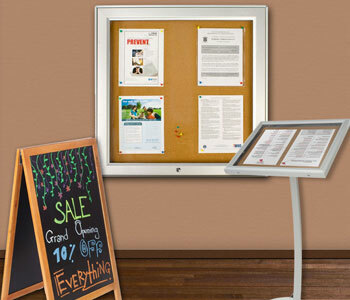 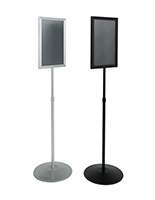 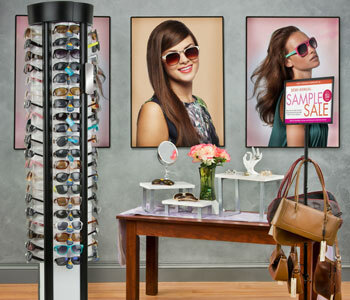 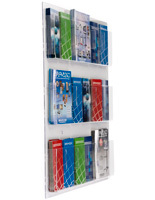 Brochure holders, business card displays, and magazine pockets are among the many valuable hospitality fixtures available. 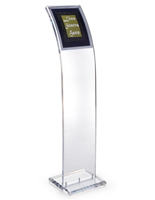 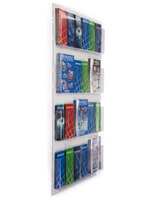 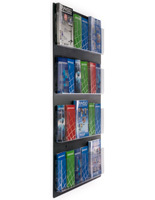 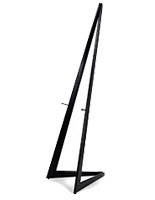 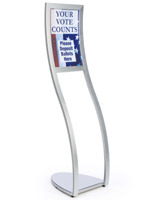 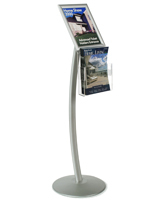 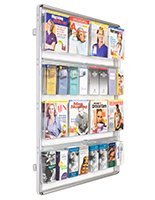 Try placing these literature stands in high prominence areas of facilities, like lobbies or waiting rooms, for the most impact on guests. 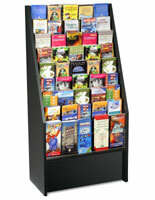 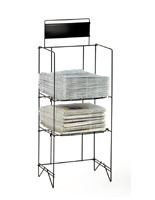 Let's not forget racks to hold post cards and souvenirs, which are perfect for motel gift shops! 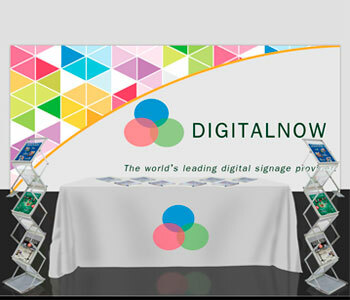 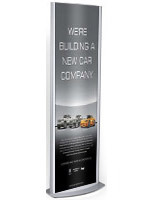 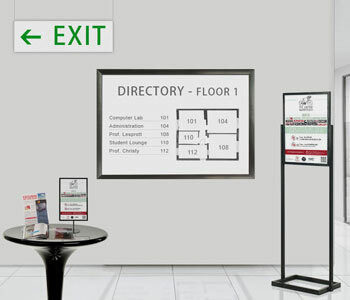 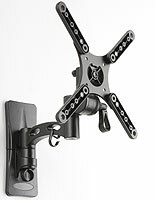 Our selection of hospitality signage also includes floor standing directory signs and wall mounting room number plates. 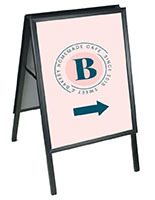 Outdoor hotel signs or lodging banners are also great for attracting tourists on the go. 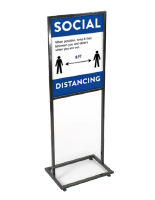 A lodging sign is a great way to let traveling motorists know a hotel or motel is open and has vacancy. 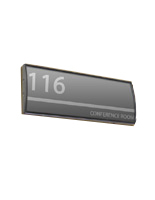 Some of our LED window signs feature stock messages that are perfect for the hospitality industry. 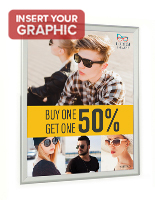 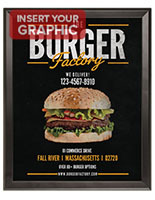 Other signs can advertise promotions, restaurants, or even just showcase the establishment's brand name. 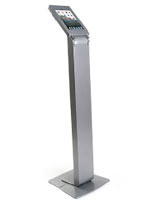 Using these fixtures for hotels, motels, and other lodging businesses will help leave your customers with the feeling that they are taken care of from start to finish!